She is back in the game. After long term injury during winter season she finished with a strong fourth place at IM South Africa in April, still not being in full shape at that time. Astrid secured her Kona slot and was therefore able to take some time off again and work on her injury again. Building her fitness she felt ready for her summer races to enjoy what she loves, racing in triathlon, but unfortunately she earned another lemon by having torn her quadriceps in the first race. So again she had to rest and work on her rehabilitation instead of racing. Now she is finally back. Last weekend she finished the sprint distance Triathlon in Eupen and she was not only happy to finish second but also that her body felt strong again and didn’t show any weaknesses. 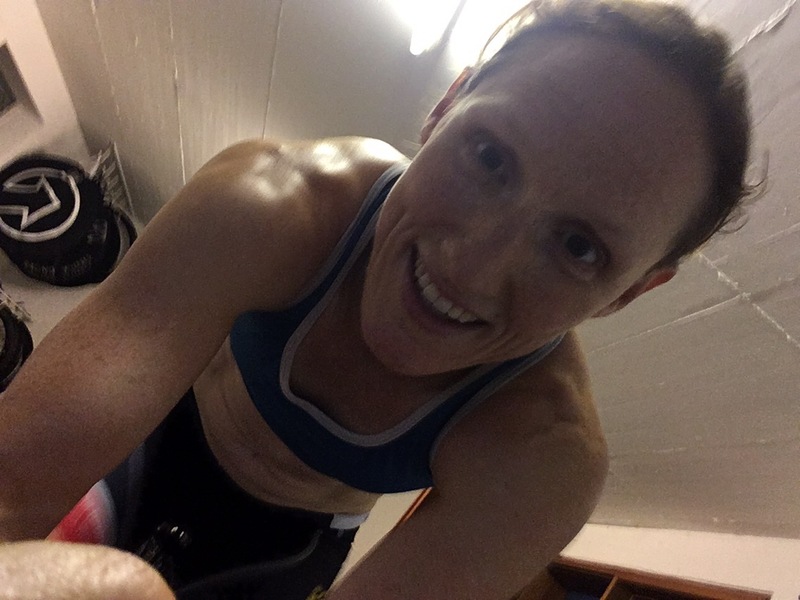 Just in time to continue with her training blocks leading into the next races, the double world championships, IM 70.3 WC in Chattanooga and the IM WC in Kona.Astrid did find her balance again.